Celebrate Sonoma’s Mexican heritage: past and present! Make room in your calendar for a Cinco de Mayo fiesta! 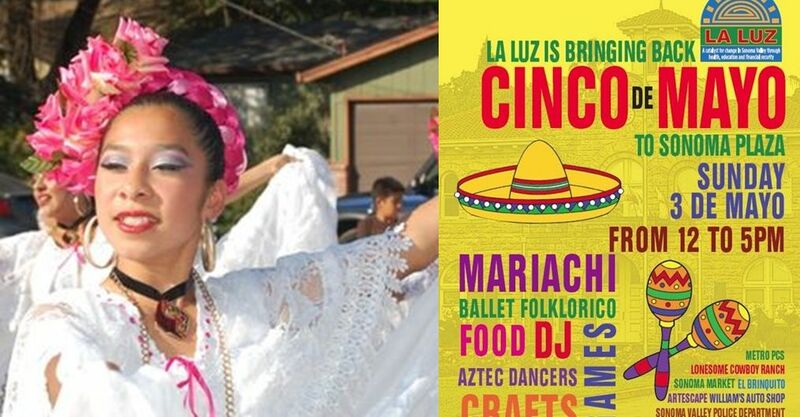 This Sunday, May 3rd, La Luz will be bringing the party to the plaza from 12 – 5pm in celebration of Cinco de Mayo. This event will be free of charge and open to the public. Traditional food will be offered by local vendors as community members come watch the entertainment that ranges from Mexican folkloric dances to mariachi music. Bring your family and friends and join in on the festivities! Those who were not able to attend the previous two sold-out Sonoma screenings of the The Russian River: ALL RIVERS (at Sebastiani Theatre and Andrews Hall) have one more chance to catch a Sonoma showing. The film everyone is talking about will be shown again, this time on a free-will donation basis on Thursday, April 16th at Burlingame Hall on the campus of First Congregational Church (FCC) located at 252 West Spain Street. Doors open at 7:00 pm, and guests will be seated on a first-come, first-serve basis. Sponsored by Transition Sonoma Valley and the Earth Care Committee of FCC, this showing of the highly acclaimed documentary will also feature interaction with former Editor of the Index Tribune, David Bolling. As co-founder and past president of Friends of the Russian River (a grassroots river coalition in Sonoma County), and as former executive director of Friends of the River (a California river conservation organization) Bolling has extensive experience in the film’s subject matter. It’s taken years to get here, but this uplifting short video from the drone-masters at CaptureMarin.com will give you a bird’s eye view of how soon we will be able to get to and from Marin. 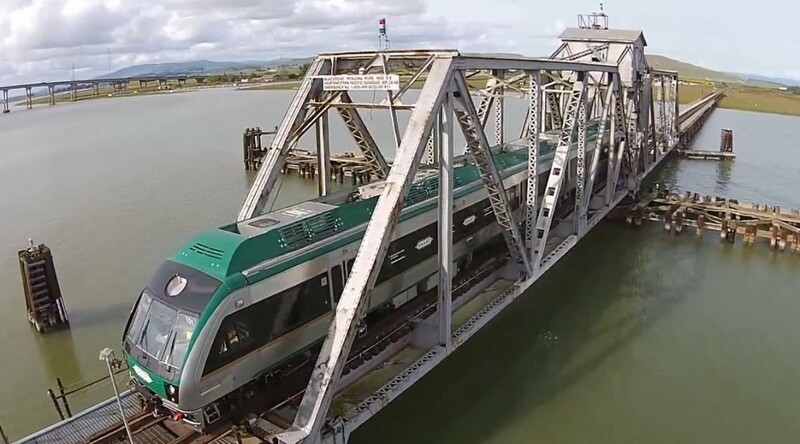 With majestic Cougar Mountain looming in the background, don’t miss the truss bridge at Black Point rotating into position so that the SMART train can cross over the Petaluma River. Will San Diego’s Lawsuits Impact Sonoma County? 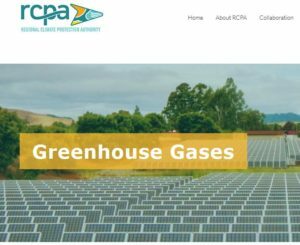 While consultants and staff continue to work on Sonoma County’s long anticipated Climate Action 2020 plan for mitigating our local share of greenhouse gas pollution, two recent lawsuits in San Diego County may already be setting precedents that could effect us here in the North Bay. In the first case settled last month, the state Supreme Court decided not to review the Fourth District Court of Appeal’s decision in a suit originally filed by the Sierra Club. The environmental organization had sued San Diego County after it failed to include enforceable measures for curbing greenhouse-gas levels in its Climate Action Plan, a long-range planning document that addresses everything from transportation projects to housing construction and other types of development. As a result, that county will now be required to set tangible targets for dealing with the effects of climate change. 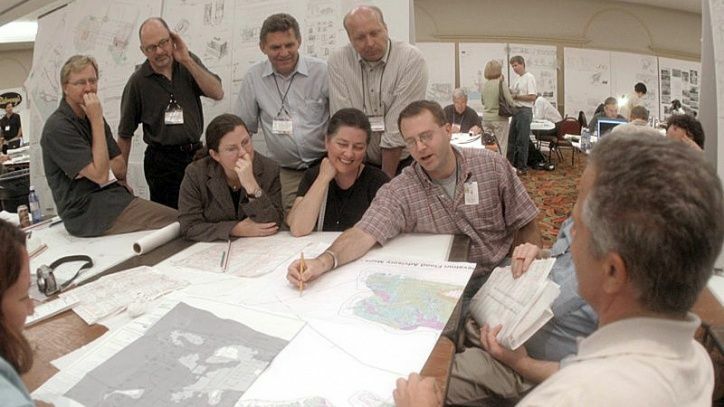 In the second case, the California Supreme Court will review a lawsuit filed by the Cleveland National Forest Foundation against the San Diego Association of Governments (SANDAG). Many anticipate that this case could result in a ruling that determines exactly what California’s rules are for dealing with carbon dioxide and other greenhouse gases linked to global warming. The central point in this appeal will be whether Governor Arnold Schwarzenegger’s 2005 executive order [S-3-05] sets an enforceable timeline of 2050 for cutting greenhouse gases by 80 percent below 1990 levels. 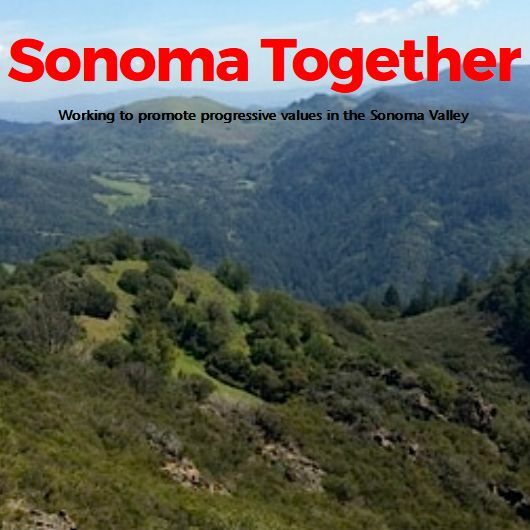 While Sonoma County’s plan is expected to at least affirm or even exceed these statewide targets, such case law precedents should help make the path forward much clearer for all concerned.